At some point in your career, Leon Panetta tells me, you are going to face a “fundamental decision of conscience.” It will be a choice between “doing what [you] think is right and doing what might enhance [your] career.” For Panetta, reckoning day came long before his eight terms in the House of Representatives and service as President Bill Clinton’s Chief of Staff and President Barack Obama’s Director of the CIA and Secretary of Defense. It was 1970. Panetta was a young lawyer in a very big position. Faced with a fundamental decision of conscience, he chose to do what he thought was right. For his reward, he was sacked. The man who gave him the ax was Richard Nixon. I tell Panetta that when you are fired by the President of the United States at age 31, it’s a sign that your career has tremendous promise. He lets out a long laugh. I’m on the phone with Leon Panetta, from his office at the Panetta Institute for Public Policy in Monterey, California, to discuss his remarkable career. While it only included a few years as a lawyer – military and private practice – I tell him that I have some questions about the experience. He’s game. 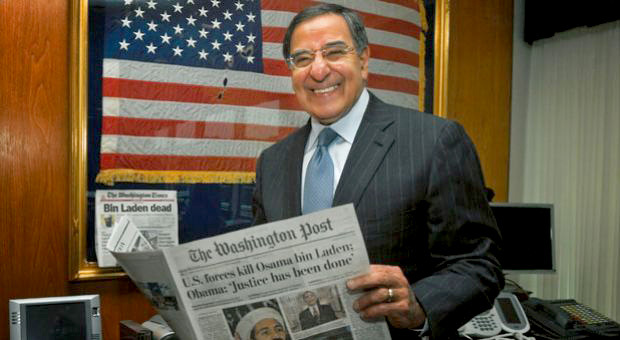 The lessons he learned as a lawyer, Panetta tells me, served him well in Washington. Panetta was also well-served in D.C. by a lesson he learned from his Italian-immigrant father. I share with him my theory that a man who came to America in 1921 – at 23 years old and with 25 dollars in his pocket -- deserves credit for one of the most remarkable legislative accomplishments of the 20th century. The 80-year-old Panetta is soft-spoken and thoughtful in his responses. I’d read somewhere – I can’t remember where – that he has a wonderful belly laugh. I got to experience it first-hand a few times. But none louder than when I asked the nation’s former chief spy if there are aliens at Area 51. Leon Panetta didn’t just stumble upon Monterey as a nice place to live. He was born there. And in all his travels, to the farthest-flung places on the globe, he always kept his watch set to California time -- as a reminder of home. Panetta’s first stop as a lawyer was the Army, coincidentally serving as an intelligence officer, getting early experience for what was to come. But he was also called upon to represent servicemen in court martials. And he was good at it. Panetta tells me that the calls for his services were so frequent that his wife joked that his name must have been written on the stockade wall. Following the Army, the still-nascent lawyer got his first taste of politics. Panetta served as a legislative aide to California Republican Senator Tom Kuchel. But it was a short stay. Kuchel was the victim of false allegations about his sexual orientation. He lost re-election not long after Panetta arrived. Panetta landed as a special assistant to Robert Finch, Secretary of the Department of Health, Education and Welfare. Despite being just 30 years old, Panetta quickly rose to Director of HEW’s Office of Civil Rights – overseeing nearly 300 lawyers. Here again things ended quickly. The Office was responsible for implementing the law on school desegregation. And following the Supreme Court’s decision in Brown v. Board of Education, and subsequently enacted federal statutes, that mandate was clear. It offered no options. But President Nixon, seeking to maintain his support in the South, was in no rush to enforce the law. Of course only one of them could get their way. And, of course, it’s clear who that would be. Panetta woke up one day in 1970 to a headline in The Washington Daily News that read “Nixon Seeks to Fire HEW’s Rights Chief for Liberal Views.” Panetta quickly resigned. 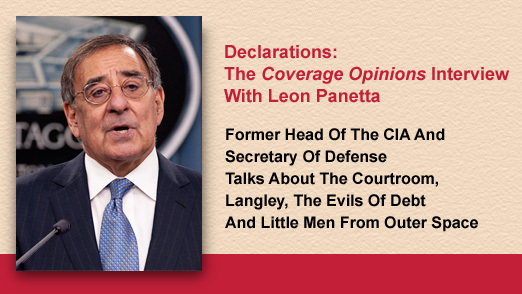 While Panetta could have easily been soured toward public service, and gone in a different direction, he didn’t. Today, his Institute for Public Policy, founded in 1997, has, as one of its missions, preventing young people from eschewing public service because of a belief that government is broken. After being handed his walking papers by Nixon, Panetta went on to write a book about the experience. Then, after a year working as an Executive Assistant for New York City Mayor John Lindsay, Panetta took a break from politics and returned to Monterey. He spent five years practicing law with his brother, doing “a bit of everything.” And given his background with school desegregation he took on civil rights work. But the public service bug bit again. Panetta ran for the House of Representatives. And in 1977 he began the first of eight terms representing the California district in which he was born and raised. In 1992 Panetta was re-elected to his ninth term in Congress. But he wouldn’t go on to serve it. Thanks to his extensive work on the House Budget Committee, including acting as its Chair for several years, Panetta was tapped by President Clinton to be his Director of the Office of Management and Budget. Having been a student of his father’s lessons on debt, I suggest that Carmelo Panetta played a part in the nation achieving a balanced budget. “I think that’s right,” Panetta says, laughing. On September 11, 2001, Panetta was out of politics. But he found himself in Washington that day, testifying in the House Office Building about an oceans project in which he was involved. Following the terrorist attacks, he wanted to get back home to Monterey. But with all flights grounded, flying was not an option. Panetta rented a car and drove cross-country. Panetta witnessed first-hand how Americans, coast-to-coast, absorbed the impact of September 11th. He would later go on to lead the CIA and be at the helm of locating Osama bin Laden and planning the mission in Pakistan that would kill him. Then he would be Secretary of Defense and oversee the hostilities that grew out of 9-11. That Panetta made such a cross-country drive is eerie, I tell him. It’s as if he was destined for his roles at CIA and the Defense Department and his 9-11 road trip was an orientation, designed to give him a first-hand view of the country, and people, whose safety he would go on to ensure. Panetta served as Director of the CIA from 2009 to 2011. Is a lawyer the best person for that job? Doesn’t the CIA act kinda lawlessly, I ask Panetta, telling him that I mean no disrespect. 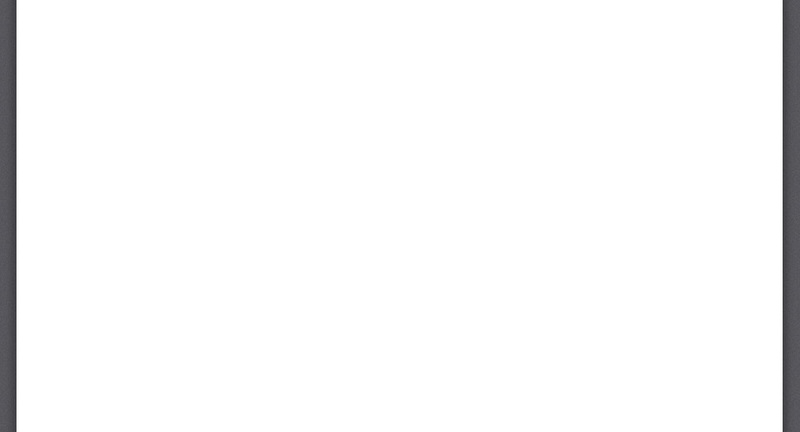 He doesn’t take offense -- and assures me that the laws are being followed at Langley. Panetta confronted the CIA’s legal mechanism often, he explains, as he called himself a “combatant commander” (a term coined by his predecessor, Michael Hayden). Even lawyers who did not spend significant time practicing law most likely cannot divorce the experience from their alternative careers. And Panetta is no exception. Indeed, it taught him a skill that was at the very heart of his lifetime in politics – the art of compromise. I had one more question for Leon Panetta. And I was not throwing away my shot. I tell him that he would make me famous if he gave me a scoop. I can see the curious look on his face through the phone. I lay it on him. Would the former Director of the CIA admit that there are aliens at the Air Force’s Area 51 in the Nevada desert? Sure it doesn’t, says the man who is part of the conspiracy.